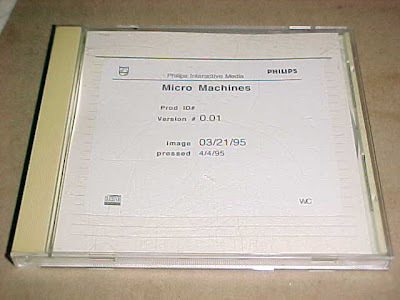 Another prototype version of an original CD-i game, this is version 0.01 of Micro Machines pressed on 4/4/95 which seems typical because that's not far away from the actual releasedate. So that would meanr Micro Machines was done in a very short time without any debugging versions! We already know Micro Machines was a one man's job and considering the slow playability they didn't bother to improve it anyway. 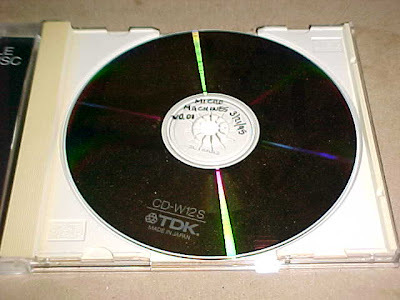 I hope to find out what's different on this early version!